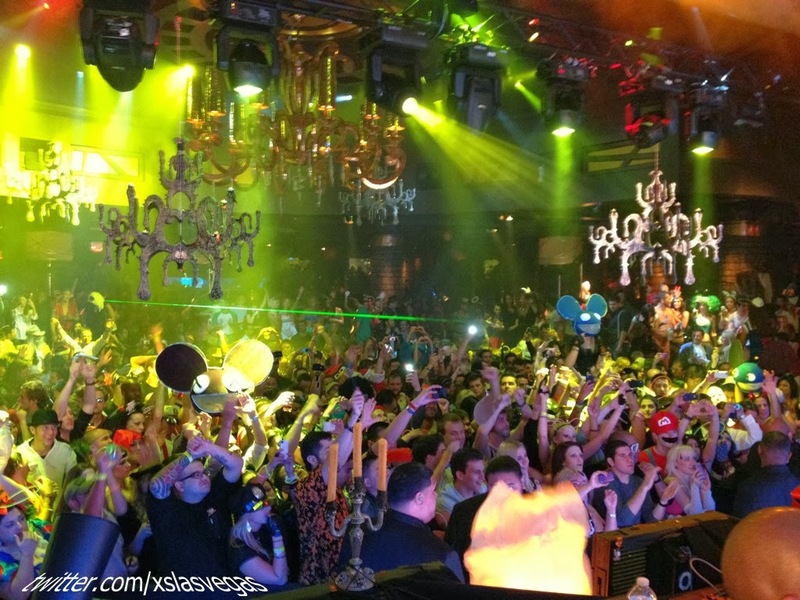 This week’s winner comes to us from @XSlasvegas for their pictures of the crowd at the Oct 31st Deadmau5 performance at the nightclub. 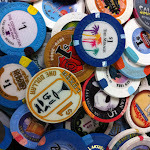 The photo really captures the essence of the mania and massive popularity of the club scene in Las Vegas. As is typical at XS, the place is absolutely packed, almost to a point where you wonder if they aren’t violating some sort of fire code. The candelabra’s and chandeliers play well in stark contrast to the laser lights and green stage lighting. It’s an amazing picture and the 2nd time Deadmau5 has been feature in a Twitpic of the week. Jordin Sparks kicks off "Winter in Venice"